Itching to get creative? 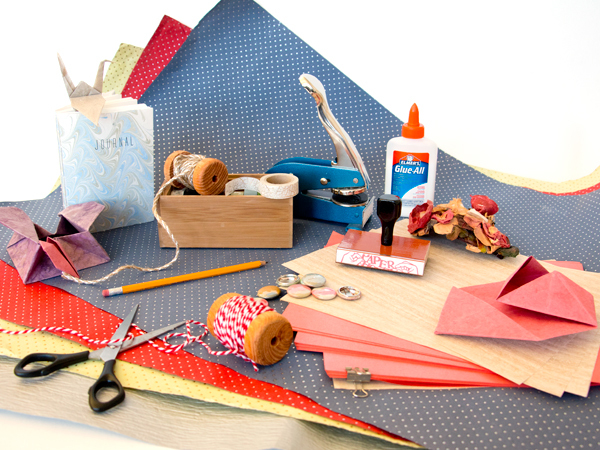 We’ve got the perfect solution to your crafting needs and urges – CRAFT NIGHTS! As part of the fundraising campaign for KITES! we’re hosting PWYC (pay what you can)* CRAFT NIGHTS – we provide all sorts of interesting and intriguing materials for you to play, experiment and explore with. We’ve got fun projects lined up for you, such as button making, paper mask making, printmaking and bookbinding, just to name a few. All with unlimited paper supplies! Have fun and explore your creativity while supporting our arts community. Reserve your spot on Eventbrite or pay in person at the studio.